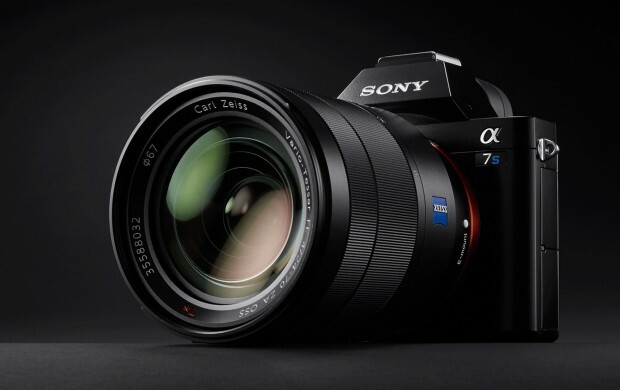 DxOMark has tested the new Sony A7S full frame mirrorless camera. 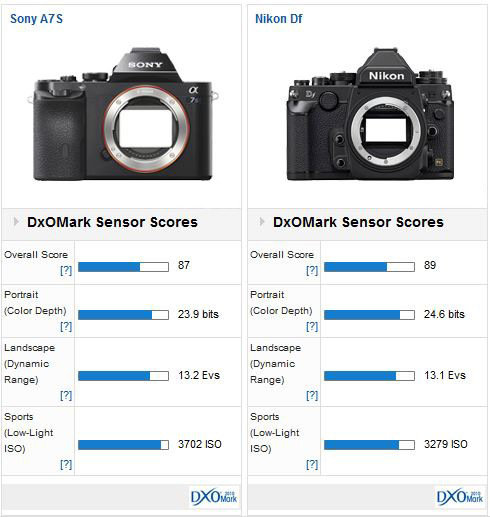 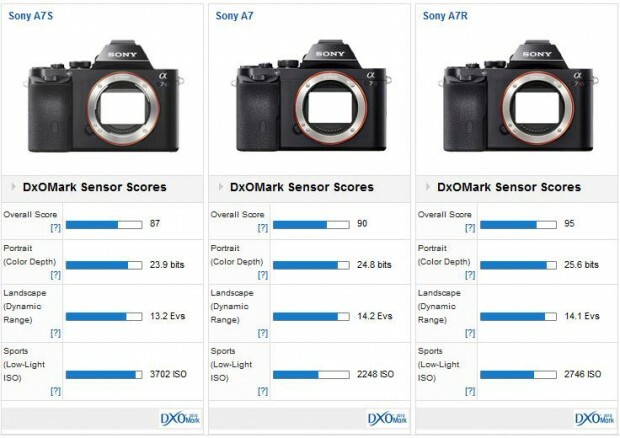 According to the DxOMark, Sony A7S is the new low light king in the world, which is also the best high ISO camera than Nikon Df. 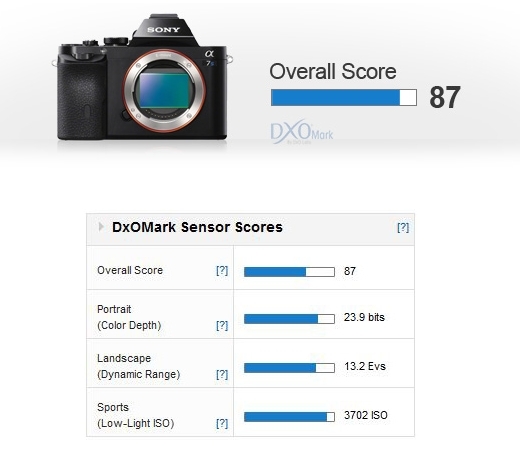 Previous Previous post: Is this the First Image of Nikon D810 ?